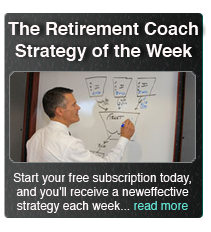 The Relaxing Retirement Coaching Program™ is not for the masses. Unlike the massive financial firms you see today like Fidelity, Merrill Lynch, UBS, Morgan Stanley, LPL, Ameriprise, and Edward Jones who have large, and typically impersonal, “transaction based” businesses for tens, and even hundreds of thousands of customers, we have meticulously structured our program to experience an intimate relationship and provide an extremely high level of value and benefits – for a small number of members. 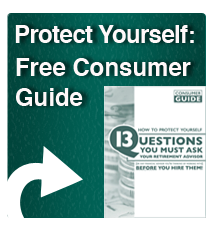 As you can imagine, providing that personal, specialized, “first class” attention takes time. 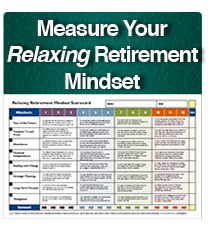 Because of our desire to preserve and maintain this intimate level of service, continue the frequency of our personalized meetings with our Relaxing Retirement Coaching Program™ Members, and continue to host and bring in quality speakers at our Relaxing Retirement Events, we will accept only 7 new Relaxing Retirement Members again in 2019. If you qualify, we look forward to providing the Missing Coaching System you need to make a seamless and relaxing transition to your retirement years so you can confidently do everything you want to do without anxiety about money. 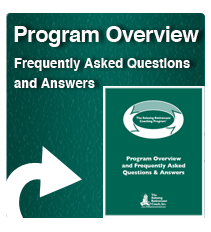 We invite you to request and read a copy of The Relaxing Retirement Program Overview and Frequently Asked Questions & Answers in the top right-hand corner of this page right now to learn more about our Program and why we are so different.